A 21-year-old man has appeared in court charged with the murder of his mother in Bray Co Wicklow. Bijan Afshar appeared before a special sitting of Bray District Court this evening, charged with the murder of Lynn Cassidy between 26 and 27 June. The body of 50-year-old Ms Cassidy was found at a house in Deepdales estate off the Southern Cross road early on Friday morning. The court directed that a psychiatric report be carried out, and that Mr Afshar be given any necessary medical attention. Mr Afshar was remanded to appear before Cloverhill District Court next Friday 4 July. 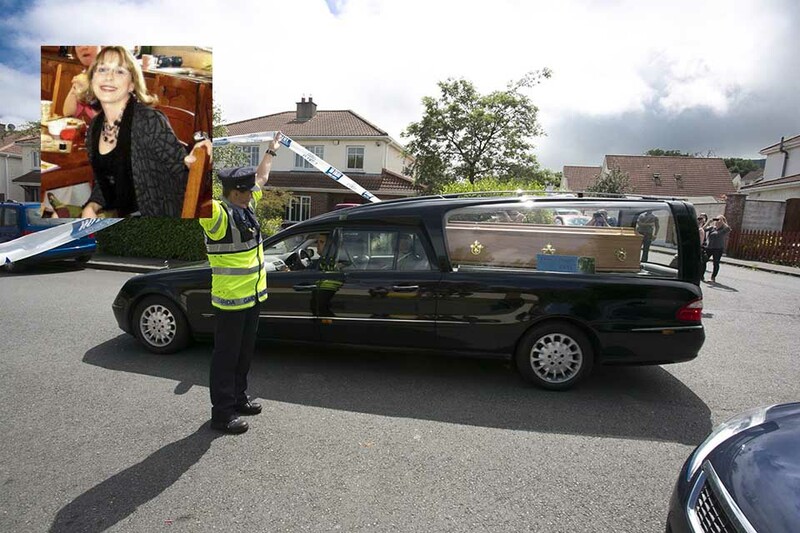 Investigating gardaí confirmed that the woman died in violent circumstances. Deputy State Pathologist Michael Curtis carried out a post-mortem examination at St Columcille’s Hospital in Loughlinstown yesterday and a preliminary report was given to gardaí.